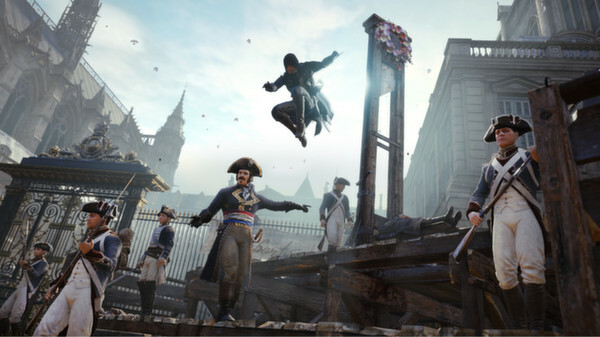 After payment you instantly, automatically receive a license key Assassin´s Creed Unity to activate in Uplay. 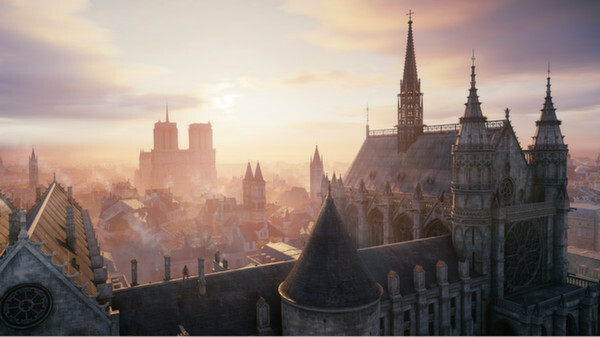 Assassin´s Creed® Unity - an adventure Action, which will take you to Paris, the French Revolution. 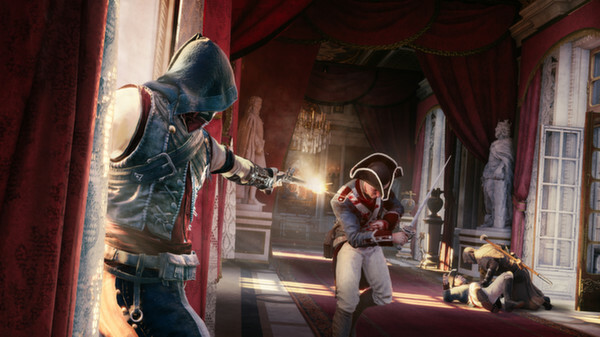 You will learn the history of the Arno - young man by accident became embroiled in the bloody events of the period. You are waiting for new opportunities in the management of character. Change and the appearance of objects and their characteristics. 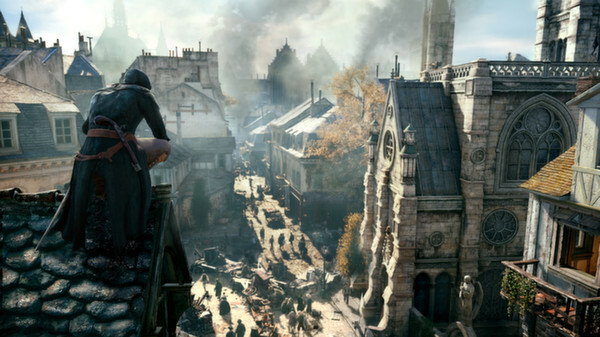 You will be able to play Assassin´s Creed® Unity with friends and some even three jobs to perform. Witness the legendary historical events! 2. Register your new account in Uplay or go to an existing one. 3. Click on the image "Gears" and select "Activate Product". 4. Enter the activation key obtained after the payment. 5. 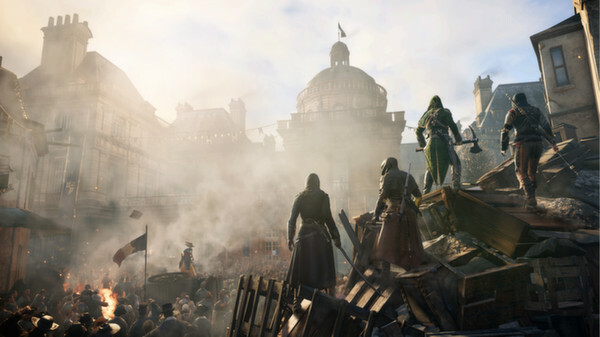 After that, the game will be displayed in the library of games and you can download Assassin´s Creed Outlaw. 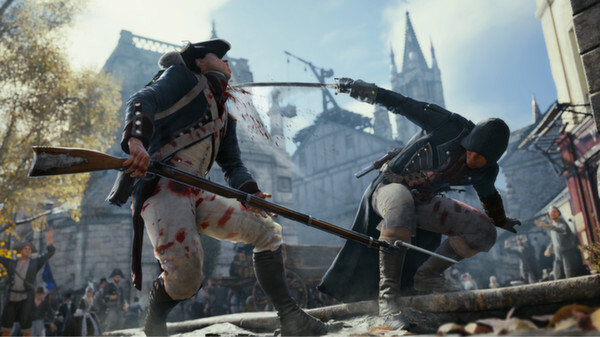 This product (Assassin´s Creed Unity) extends through the digital distribution, represents the only pin and does not contain any packages and boxes.